A stage adaptation of the hugely popular British TV series, which revisits the 1950’s and Maplins Holiday Camp with its host of colourful characters. It’s the start of a new season and founder Joe Maplin announces that he is setting up a camp in the Bahamas and needs female yellowcoats (entertainers) to go and work there. The annual “Miss Yellowcoat” competition will decide who. Imagine the rivalry! Camp cleaner Peggy, meanwhile, is thrilled at the prospect of a vacancy for a new yellowcoat and convinces Entertainments Manager Jeffrey that she is the ideal candidate for the job. Ted is forced to employ numerous money-making schemes when his ex wife turns up at the camp with a bailiff in tow and Yvonne and Barry Stuart-Hargreaves send the rumour mill into its usual overdrive when Gladys is overheard escorting Jeffrey into his chalet late one evening. 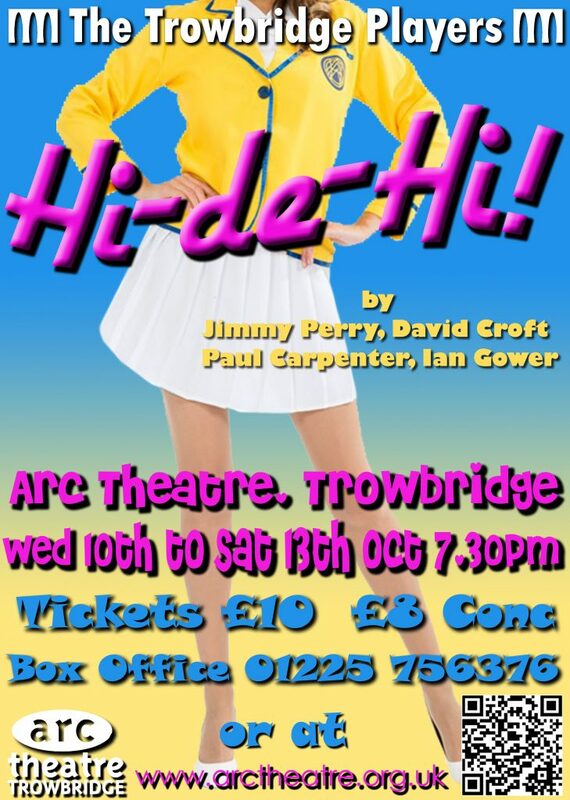 Hi-De-Hi campers!